Two new additions to our family arrived this week! 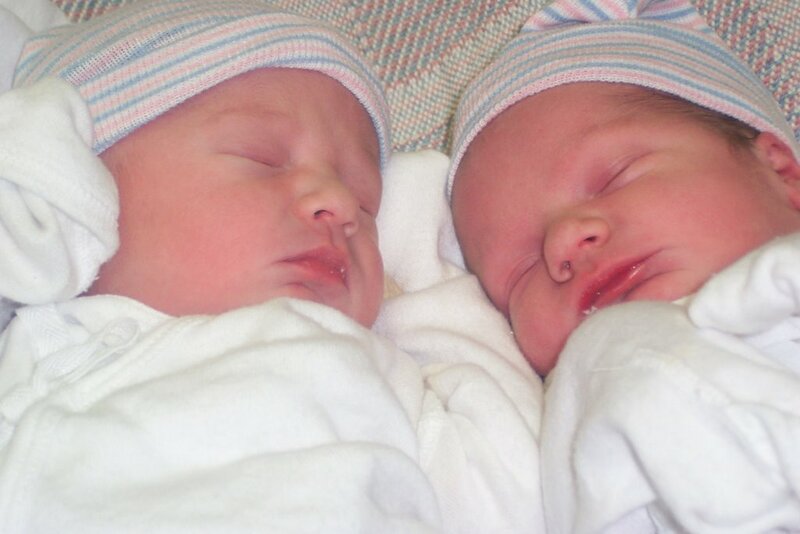 :) Welcome my new nephew & niece, Jacob & Lindsay. They are adorable! Who are the parents? Congrats!! I'm sooooo happy for all of you.